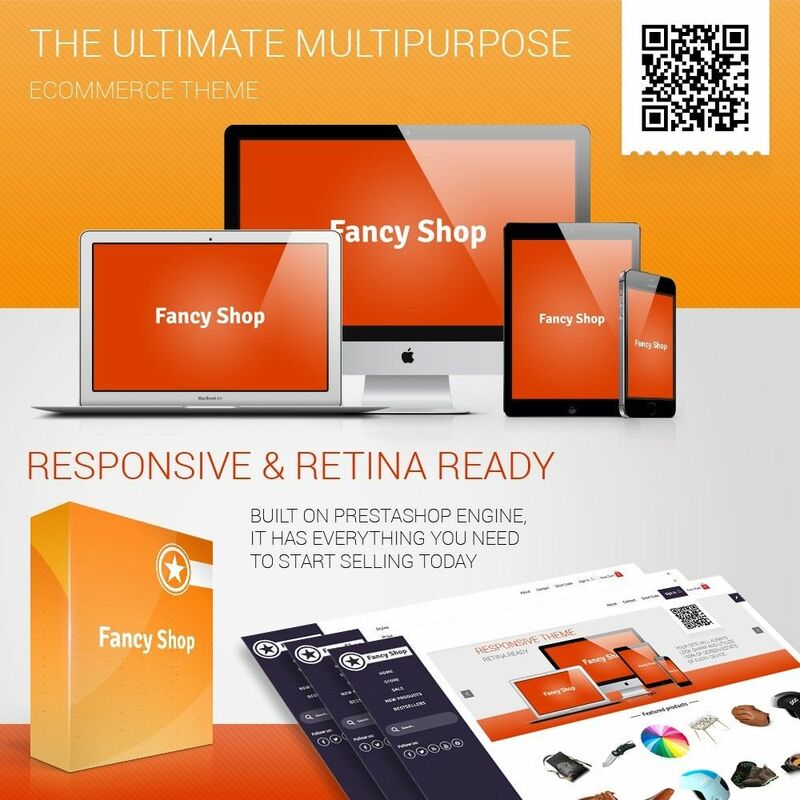 Fancy Box is a modern, fully responsive and retina ready template created for e-commerce . This is a SEO optimized and well documented Template. 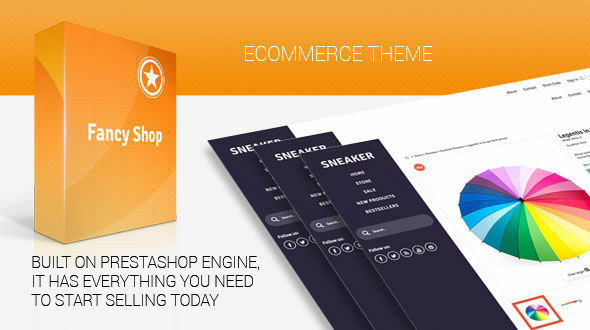 All necessary modules for a quick start of your store. Great home page slider and a large number of carousels ..